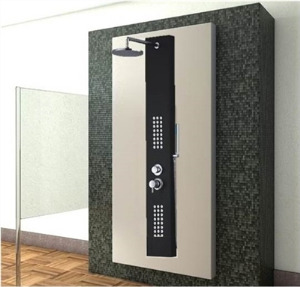 Touchless faucets are the latest thing in Bathroom Fixtures. 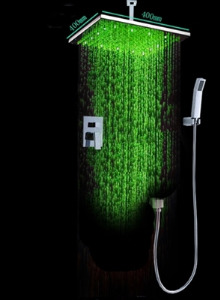 They use motion sensors to turn on and off automatically, so you don’t have to pull a lever every time you need water. They’re extremely convenient and much more sanitary than traditional fixtures. Since nobody’s touching the faucet, there are fewer germs and icky dirt being tracked between you, your guests, and your family! 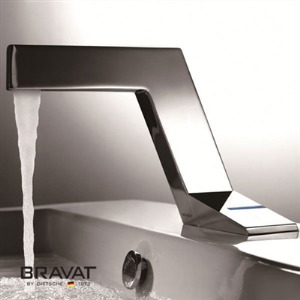 We have the best range of motion sensor faucets which can be used residential, and commercial. Always shop with trust while shopping on BathSelect.